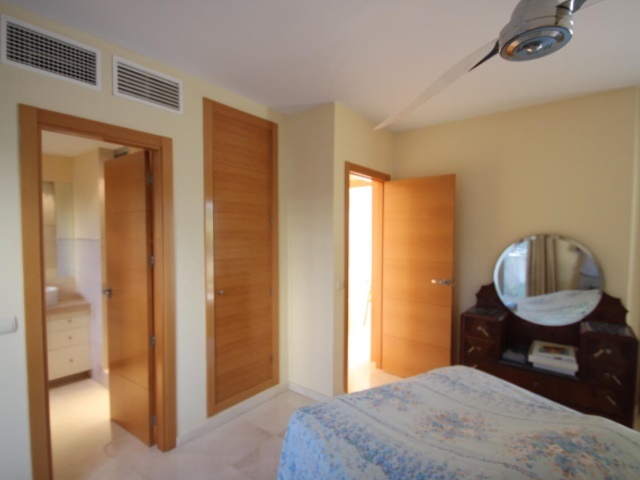 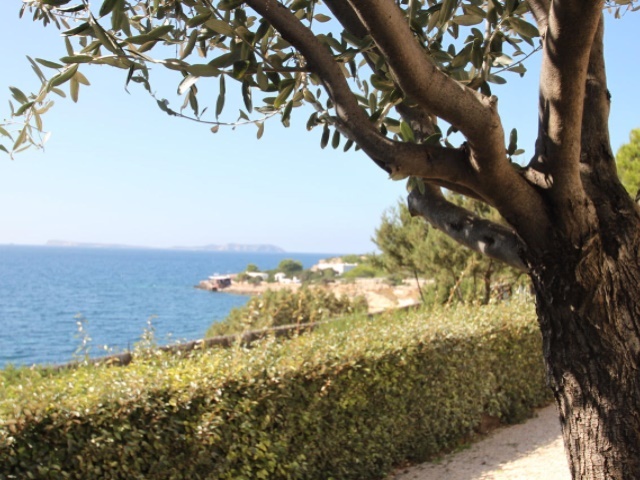 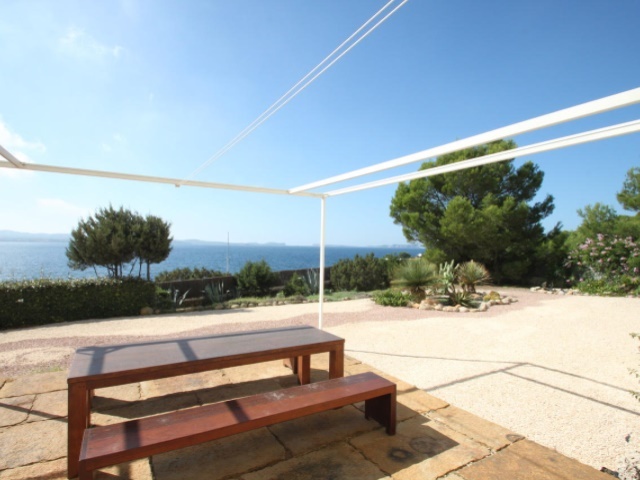 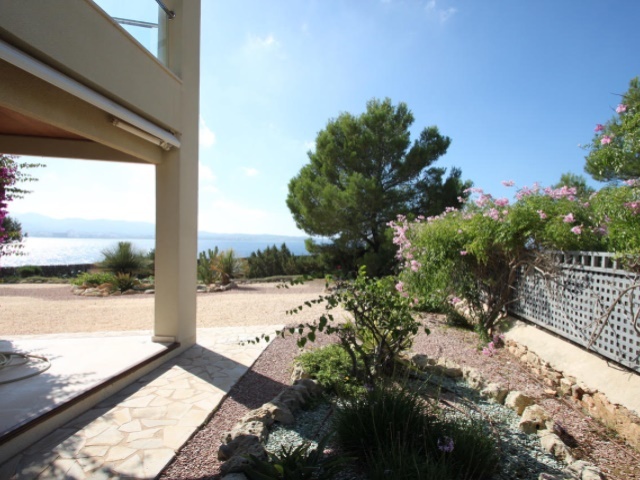 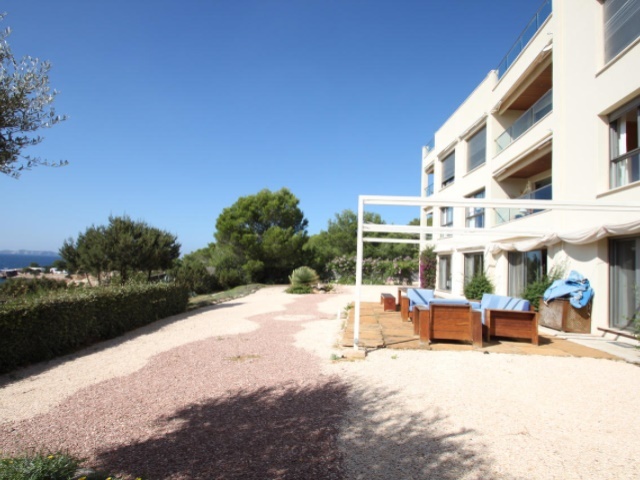 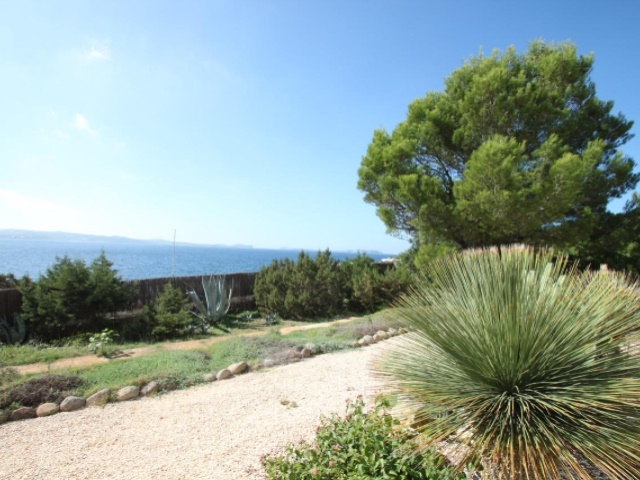 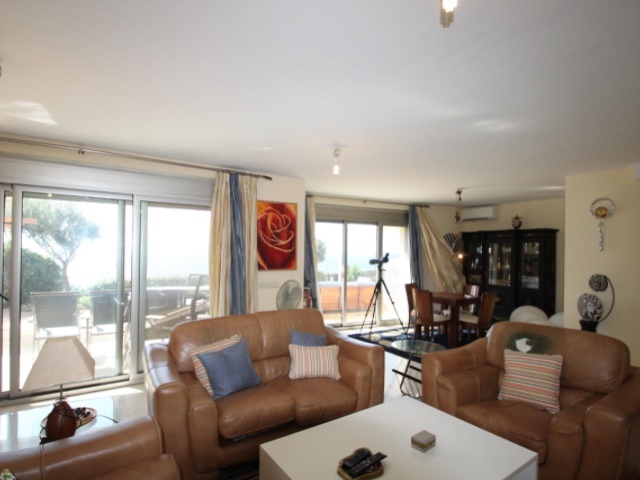 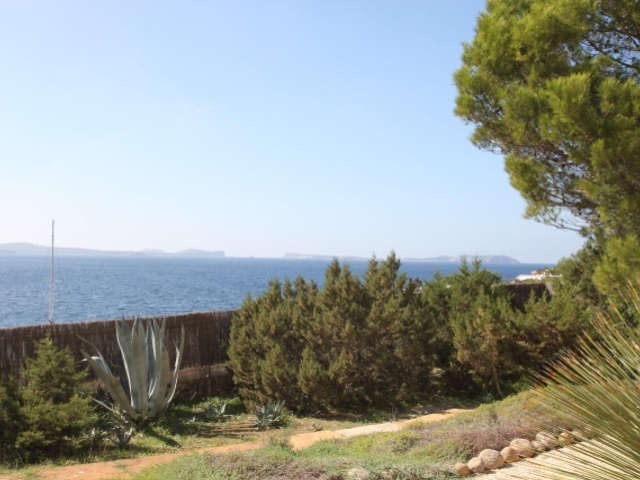 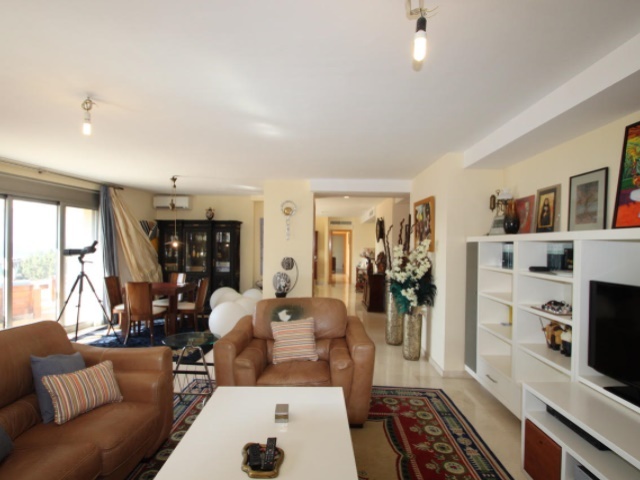 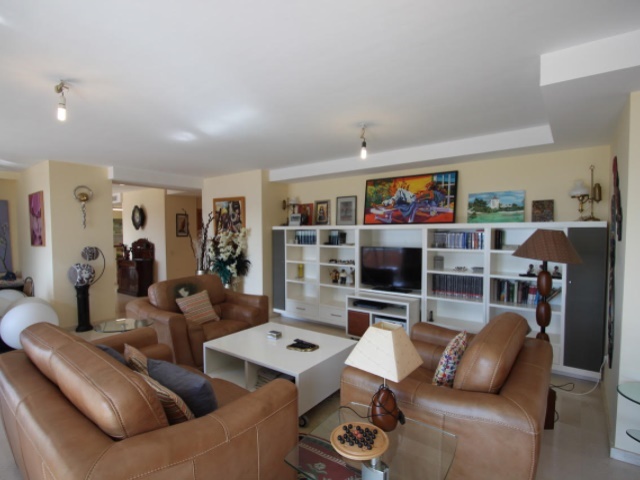 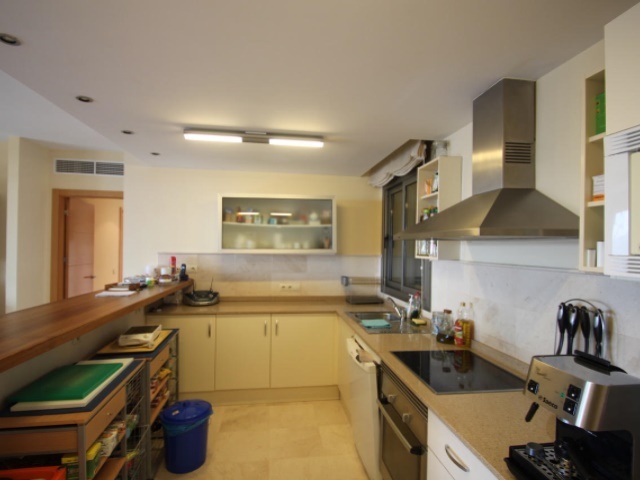 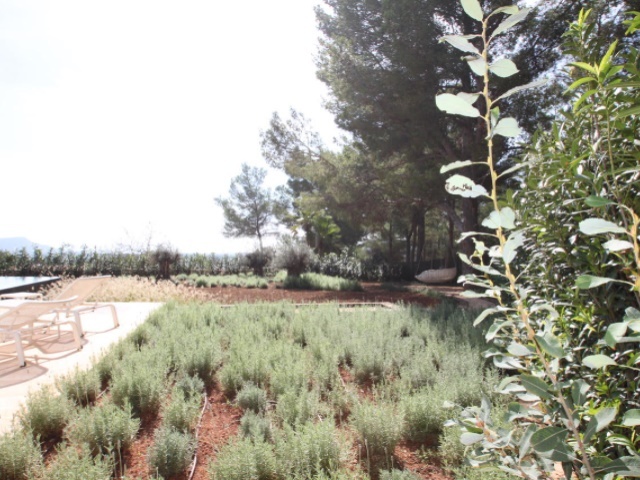 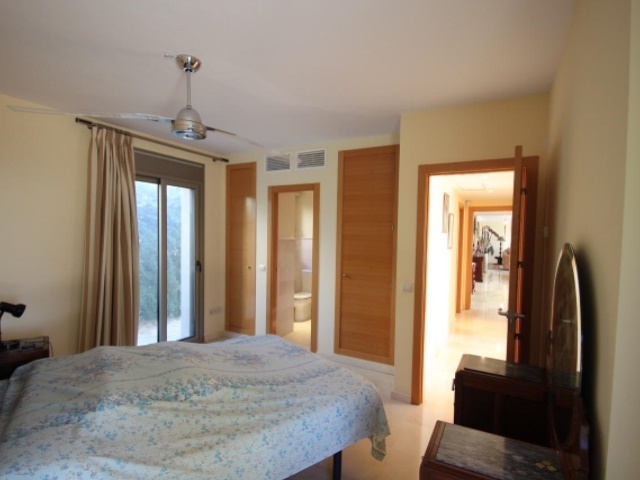 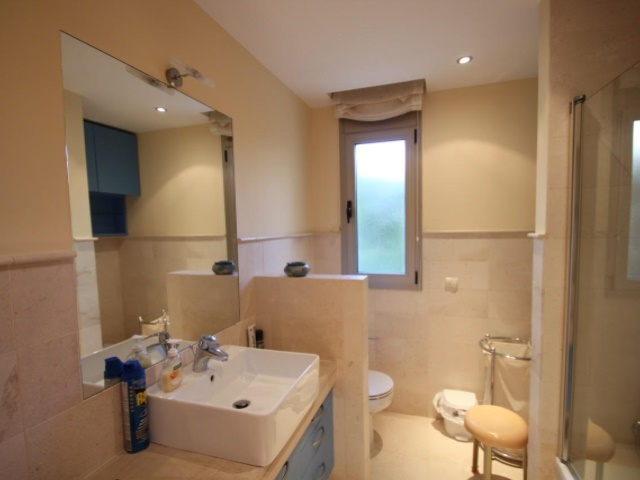 Large ground floor apartment with sea and sunset views , south westernly orientated , sea access at 50mts from the property , community pool , large 800M2 private garden , community gardens . 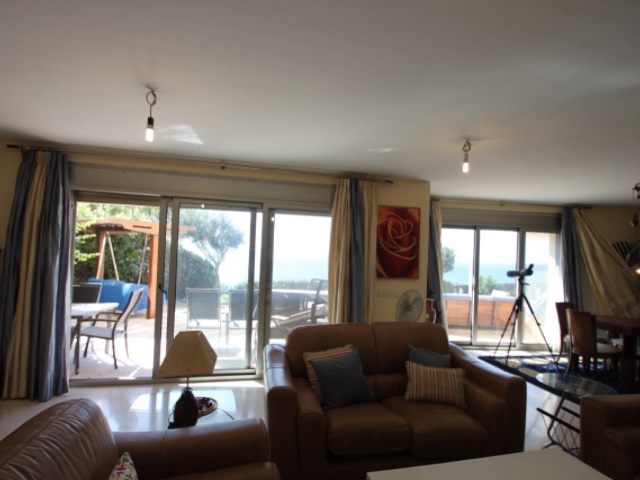 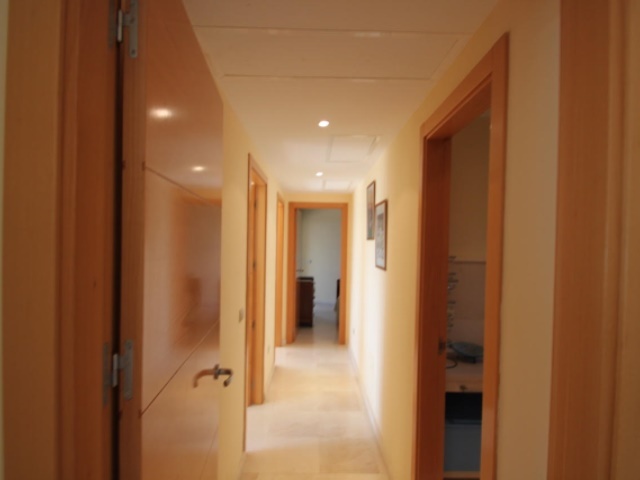 The ground floor apartment , with a central entrance towards the living room , than the separated main suite at one side of the living room , the dining room and open kitchen with the 3 other bedrooms , from which one en-suite at the other end of the property . 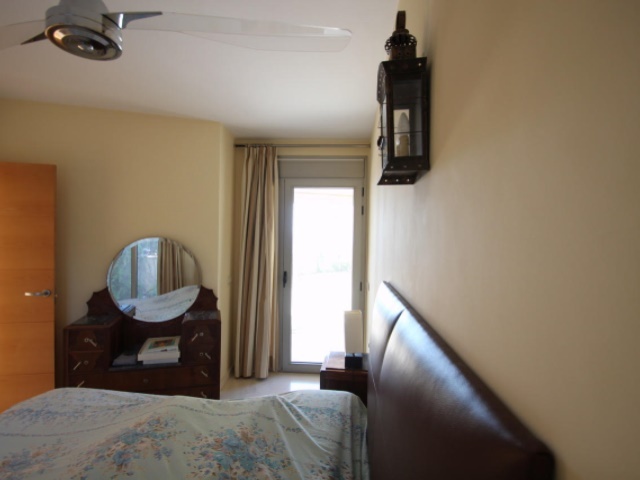 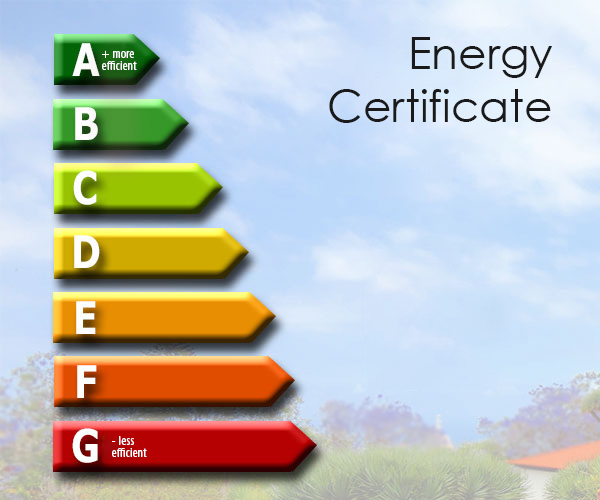 All bedrooms have direct access to the garden , as well as the living and dining room .